Metalcore act Thousand Below are releasing a new, emotional video for their track “Vein,” which works to explore the different sides of drug abuse. The track is extremely personal to frontman James DeBerg as it chronicles a life-changing moment he experienced firsthand. DeBerg believes ketamine, Xanax and painkillers are a toxic epidemic that has hold of many young people. After seeing this with his own eyes, he penned the track to express his frustrations. The autobiographical nature of the track is heard as DeBerg sings, “I lost my friend, myself and my lover.” While overall it’s a high-energy metalcore tune, he wants to make sure the message is clear as it’s certainly an important one. DeBerg points to high-profile cases such as Lil Peep as a catalyst to opening the world’s eyes to the increasing problem. The takeaway from the track and the accompanying video is that you’re not alone, which DeBerg wants to make crystal clear. 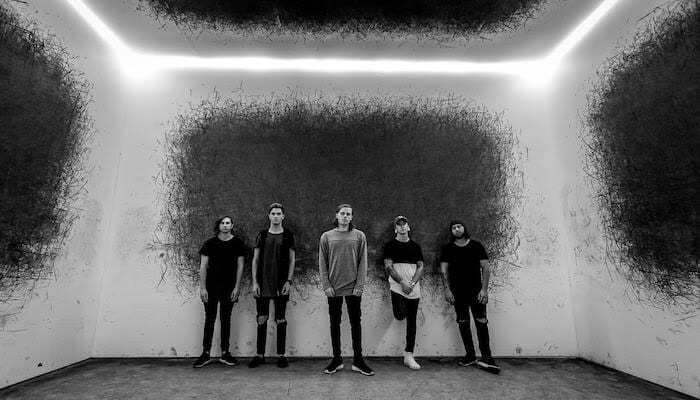 Check Thousand Below’s emotional video below. “Vein” is taken from Thousand Below’s latest, The Love You Let Too Close, which is available now via Rise Records. Thousand Below will be on tour with Blessthefall this fall, and dates can be viewed below.